Tabbanine Mosque is a historic mosque located in the Capital of Tunisia, Tunis. It was built in 1487 AD by Sultan Uthman during the time of the Hafsid dynasty. 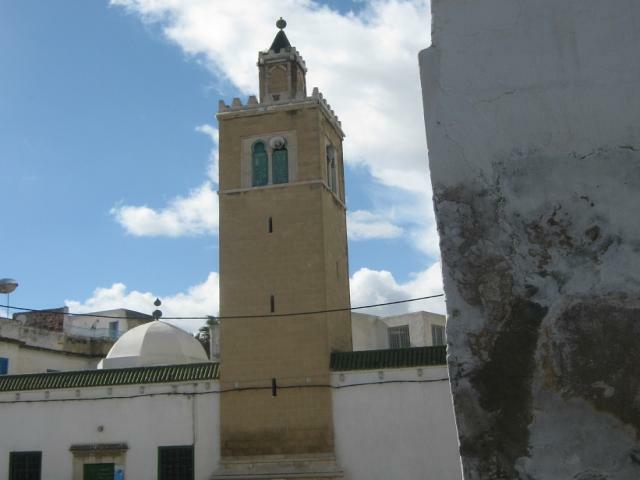 The mosque was inscribed as a UNESCO World Heritage Site in 1979 as part of Medina of Tunis.